WARNING: This story contains spoilers from tonight's Star Wars Rebels episode "Legacy of Mandalore". If you haven't seen the episode yet and don't want to be spoiled stop reading now. This is your SPOILER ALERT! The ending of tonight's Star Wars Rebels episode, "Legacy of Mandalore", had significant repercussions for the rest of the series. 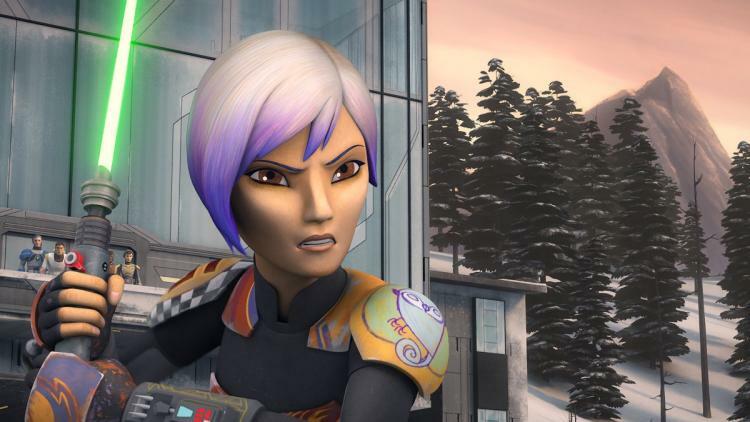 The episode ended with Sabine Wren (Tiya Sircar), a main character since season one, choosing to stay with her family and leave the Rebellion. 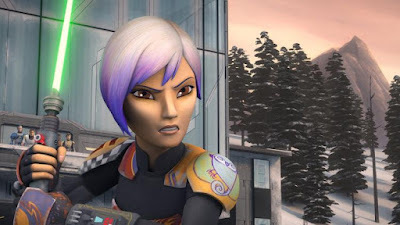 Sabine has been the focus of the last couple of Rebels episodes, which saw her come into possession of the Dark Saber, train to use it, return home, and defeat Gar Saxon--the Emperor's Hand and Imperial Viceroy of Mandalore. Obviously, this a big change for the series, and Rebels executive producer Dave Filoni sat down with ComicBook.com to discuss why Sabine made that choice, the future of Rebels, and what the term "Emperor's Hand" means in the new canon. 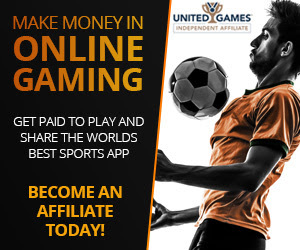 "Once you meet Sabine's parents, and you go all in, you create this dynamic. I thought, 'Well, she hasn't seen them in all this time. It's kind of weird if she just goes and meets them and leave.' Once we worked out the bigger politics of what's going on with Mandalore, we're like, 'Good grief. We've destabilized this entire planet now.' So there's a sense of responsibility here. I think that it really shows a maturity in Sabine that she's even willing to help this family and help these people, and I think that's why Kanan is proud of her in that moment, though he might not say it. It's that she's grown, and so much of this show has been about watching these two young characters, Ezra and Sabine, grow into becoming adults, and in their own ways more like Hera and more like Kanan. That's been really fun because Simon Kinberg pointed out in the very beginning of the series that the family dynamic would be the most important thing here to keep expressing in different ways." "From the very beginning, Simon and I, working with the writers and story group have had a goal in mind of where we would like to get to with this, and we've been taking steps towards it along the way, and some surprising twists and turns even to us, but we always have a goal in mind of where we want to be. So, I think we have taken some strong steps towards that with always an eye on 'Does the adventure continue?' So we'll have to see. For Sabine, hopefully the adventure will continue. That would be great because then we can change her hair again. People love that,"
Besides Sabine's departure, "Legacy of Mandalore" is notable for bringing the term "Emperor's Hand" into the new canon. "Emperor's Hand" was title in the old Legends (non-canon books and comics published prior to September 2014, also known as "the expanded universe" or "the EU") that referred to an agent of Emperor Palpatine who was Force-sensitive, not unlike the Inquisitors seen in the first two seasons of Rebels. The most famous Emperor's Hand was Mara Jade, who would eventually turn to the Light Side and marry Luke Skywalker. "The Emperor's Hand saying is probably just a little sly nod to a character type. I think it would probably be meant more innocently, but the minute you say it I'm like, 'Good grief.' I know exactly where everyone's going to go with that. I know, with the hopefulness of it all, but I wouldn't dwell too much on that. It's more of a generic reference to that type of character that exhibits in history of the world, like the emperor has a hand, there's someone who's always sitting at the right hand that's gained great power. (...) Hey, if it brings to life the idea of a character like Mara Jade who's existed in the Expanded Universe. Again, I think it just shows a bit of respect for the character and the great work and love the people have for it. So much inspiration comes from all over." "Legacy of Mandalore" will likely go down as one of the most important episodes in Star Wars Rebels when all is said and done. Not only has it shaken up the core group of rebels on the show, but it has also thrown Mandalore into a state of disarray where civil war seems inevitable. Plus, the Empire's likely not going to look to kindly upon the killing of an Emperor's Hand/Imperial Viceroy. The world of Star Wars Rebels has been rocked to its core and now the real question is: where do we go next?